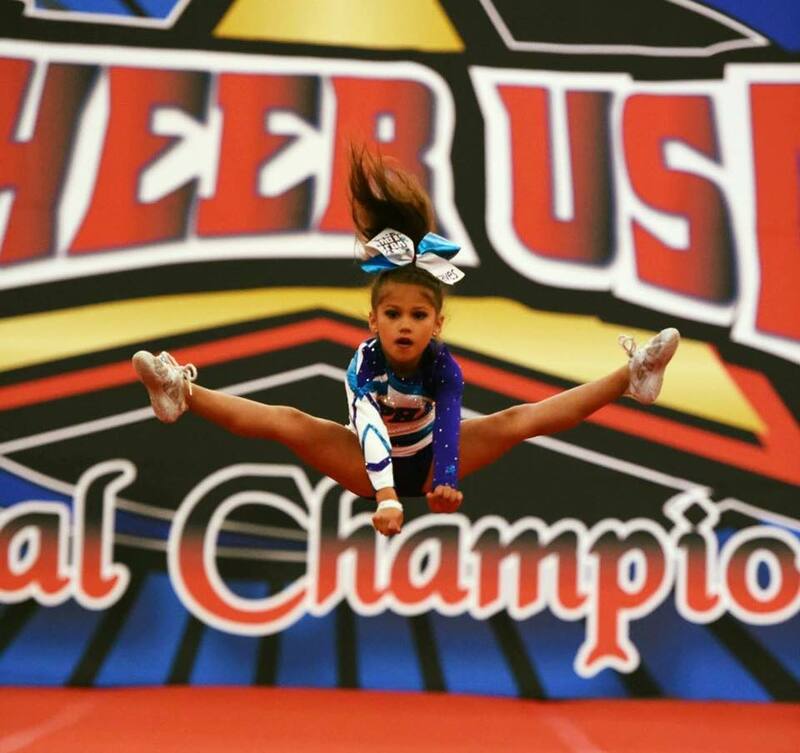 ONLINE REGISTRATION IS NOW OPEN…START YOUR SEASON WITH CHEER USA! GO TO THE REGISTRATION LINK ABOVE & CLICK. 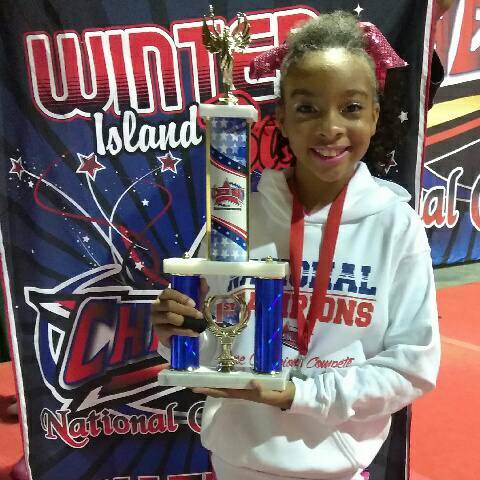 Winter Classic State Championship Event Details here. Humble Regional State Championship Event Details here. 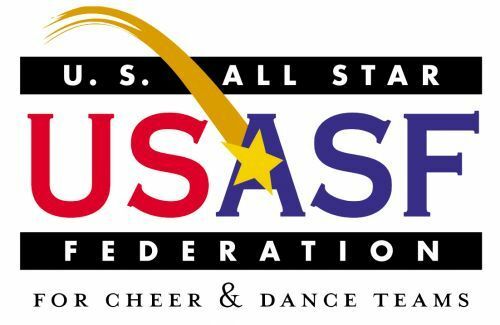 San Antonio State Classic Championship Event Details here. 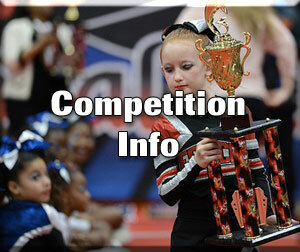 Texas Open Nationals Championship Event Details here. 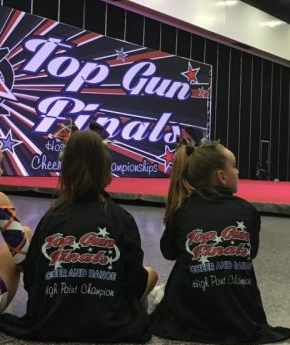 Top Gun Finals Event Details Here. Prep State Championship Event Details here. 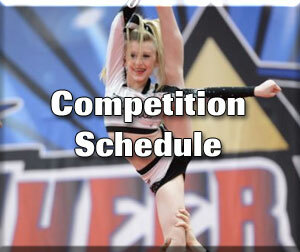 Count Down to the End of the Season Championships! New Supplement Vendor at ALL events. IASO Tea and more. Visit www.gotlcdiet.com/showndra for more info. New! Athlete of the Month Section! in the Works! 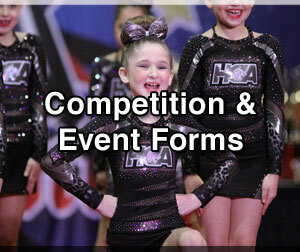 Parent Teams offered at ALL Events at one-low set pricing! Medallions awarded to Champions at designated events. Thank you to our Sponsors, Vendors, & Affiliates! Friday: 9:00 a.m. – 4:00 p.m. / (Event Week) 9:00 a.m. – 12:00 p.m.